"The accumulated number of cases is 1,009," of which 629 cases were fatal, it said. 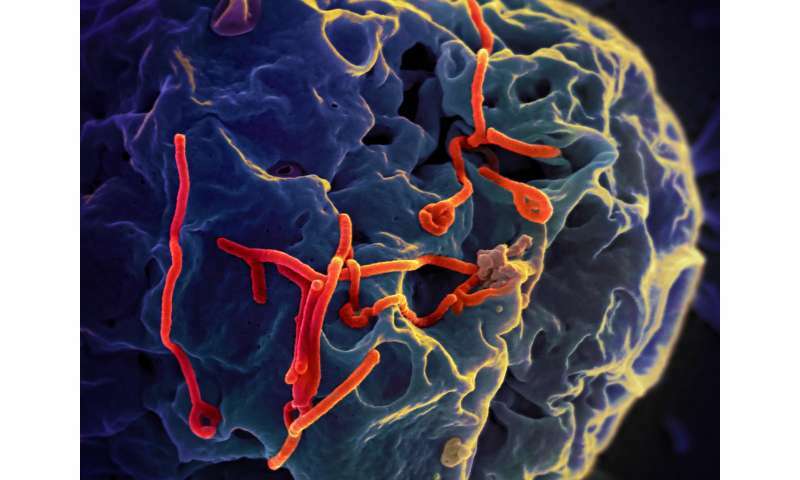 Ebola virus disease was first discovered in 1974 in a village near the Democratic Republic of Congo's Ebola River, which gave the disease its name. Efforts to contain the latest outbreak, the 10th in the DRC's history, have been hampered by poor security in the highly unstable east, which teems with militia groups.